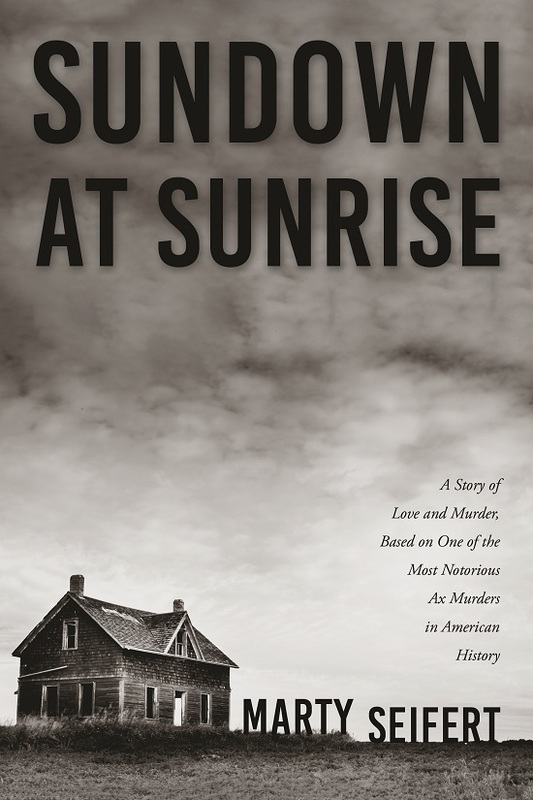 Minnesota author Marty Seifert, a former lawmaker and candidate for Governor will be releasing his new book “Sundown at Sunrise” in December. The work of historical fiction is based on a true story of a gruesome ax murder that occurred on a farm near the southwestern Minnesota town of Clements one hundred years ago. The story’s foundation revolves around the true tale of William Kleeman, a popular young farmer who eventually murders his wife and four children with an ax, before committing suicide. Blended with historical fiction to give the story life and interest, Seifert hopes that the story gives reflection upon one of the most notorious ax murders in American history. He grew up only a few miles from the murder site. “Sundown at Sunrise” will be available on Amazon, at Barnes & Noble book stores and other book retailers in late December. Some local retail outlets like Hy-Vee in Marshall and Becker’s Super Value in Morgan will be selling the book by December 19th. Retail price will be $15.95 + tax.